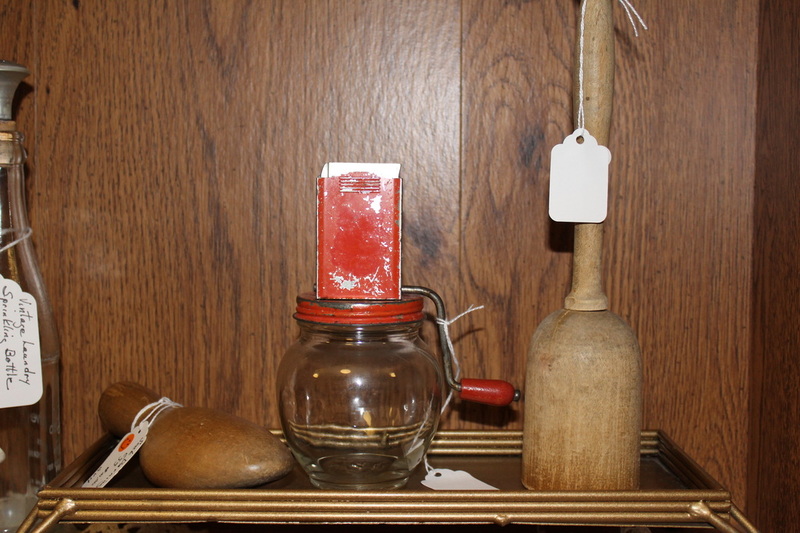 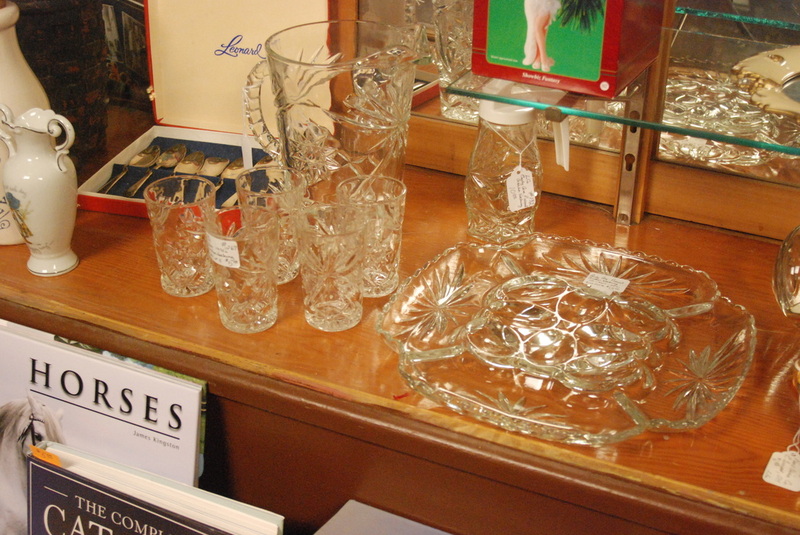 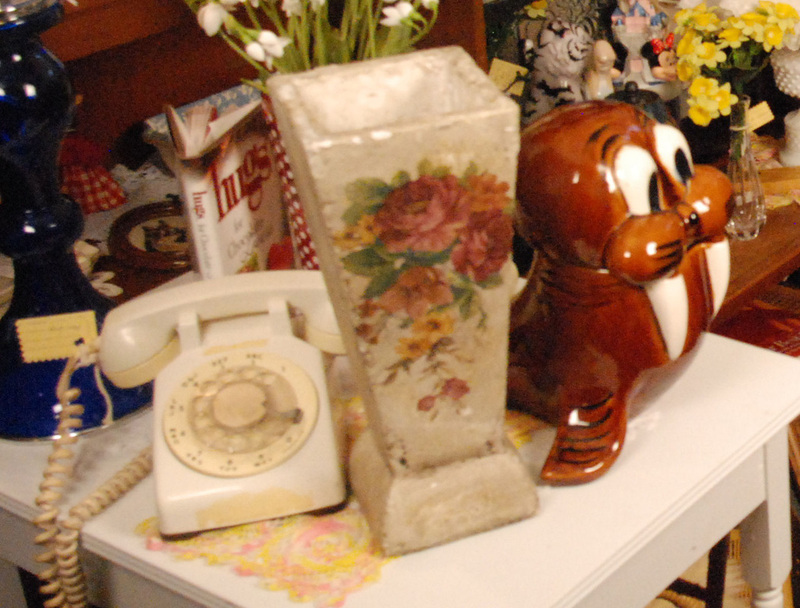 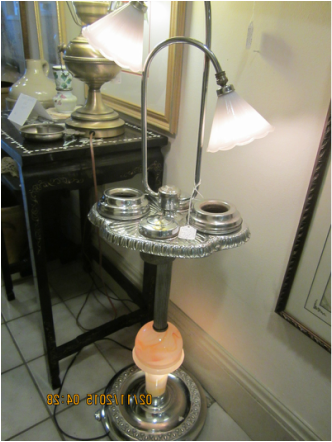 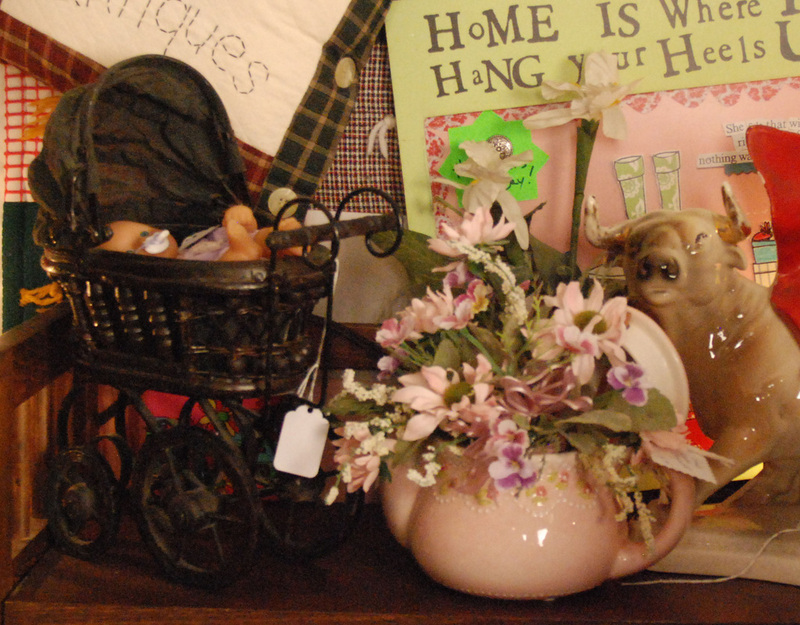 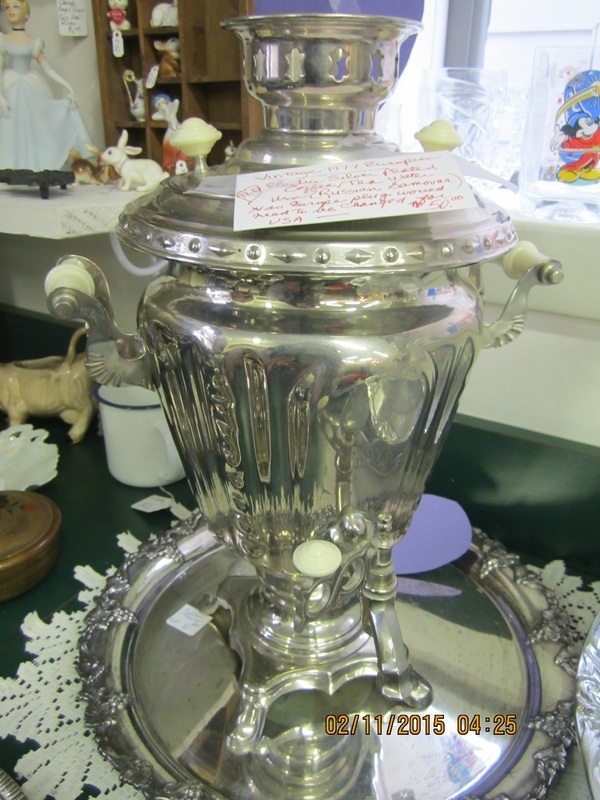 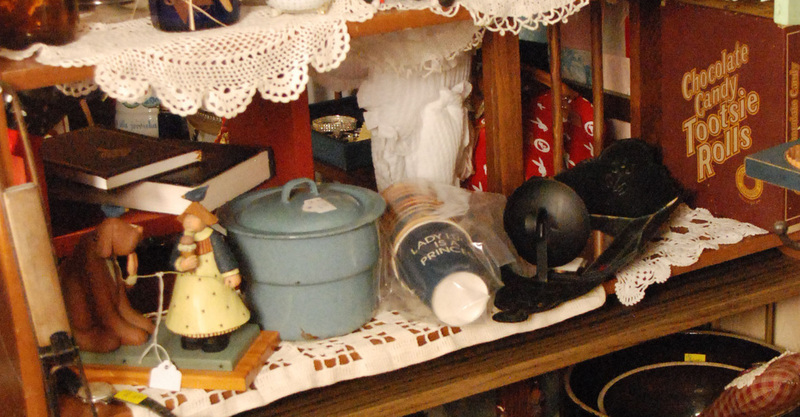 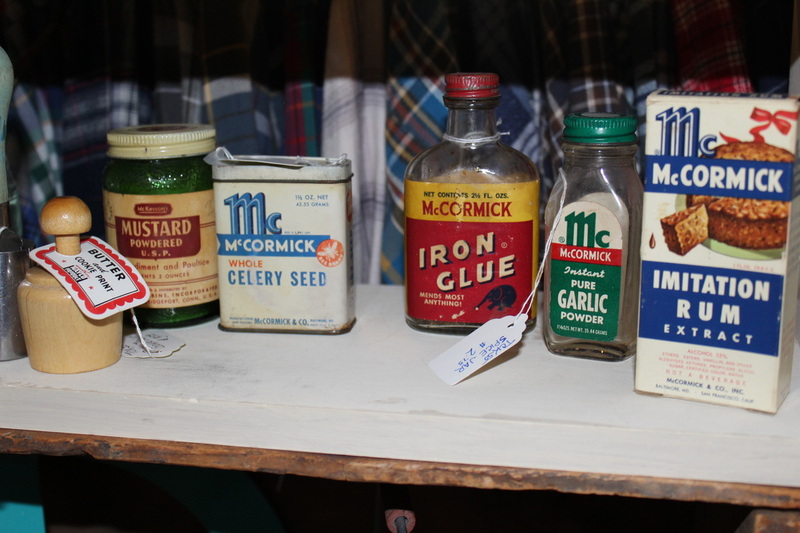 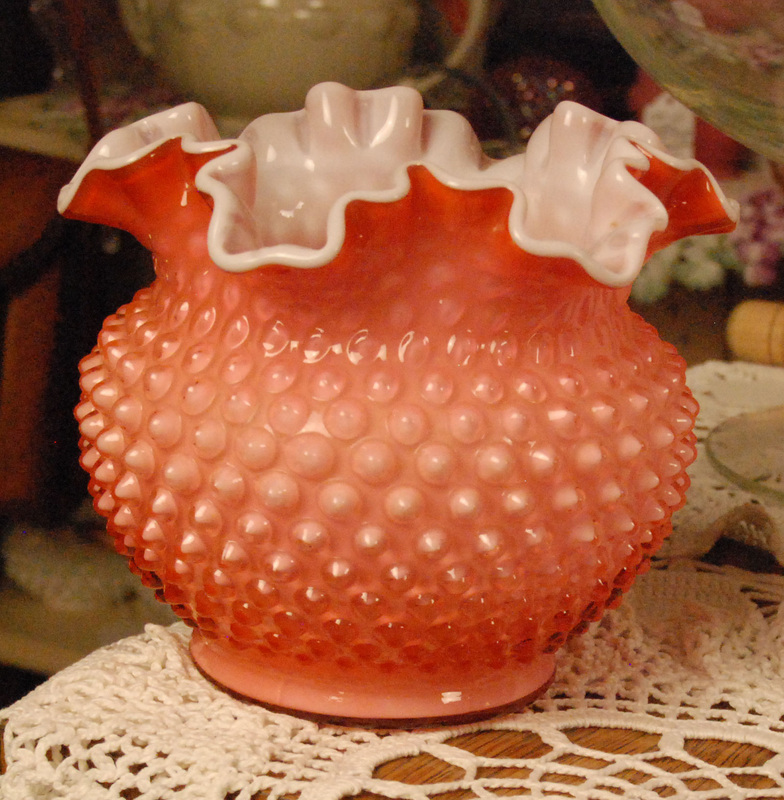 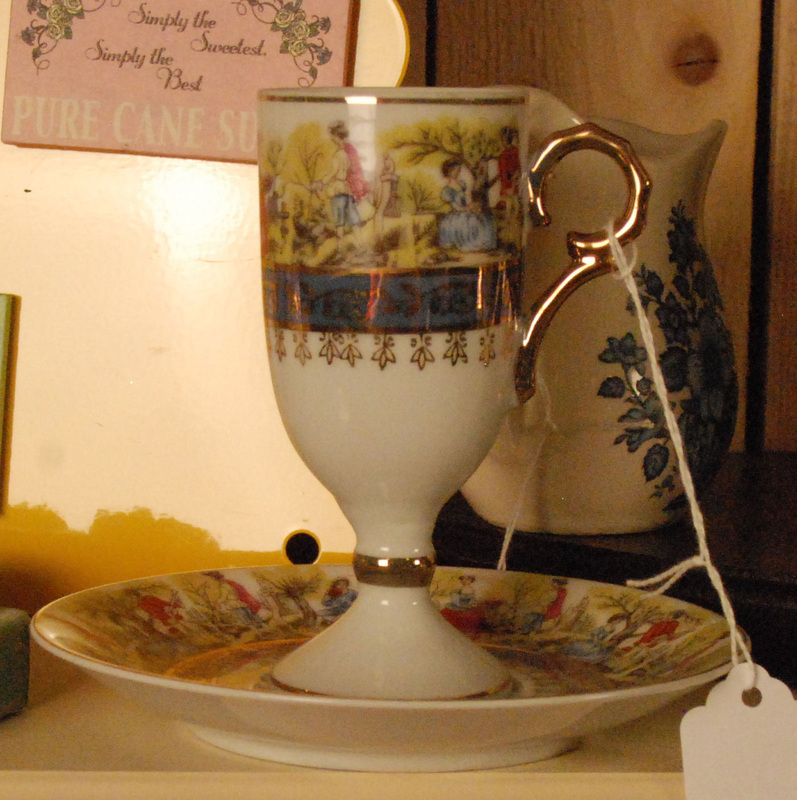 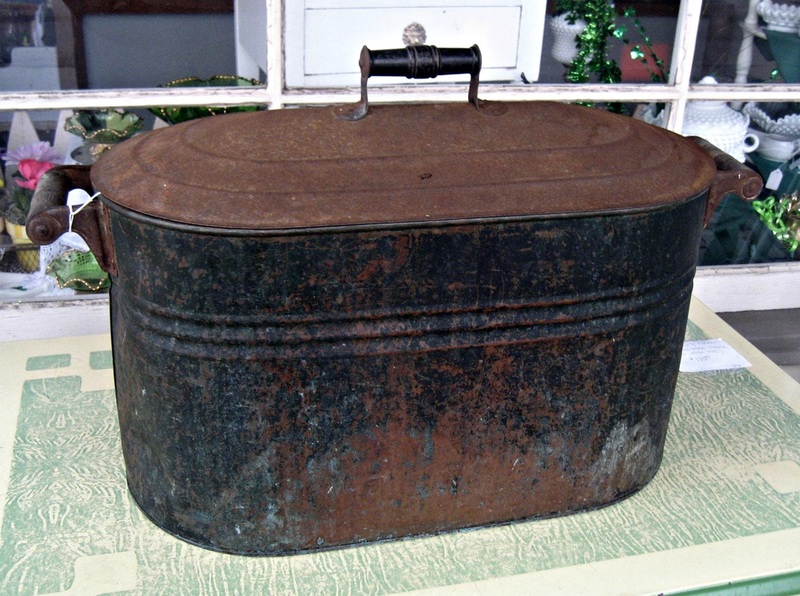 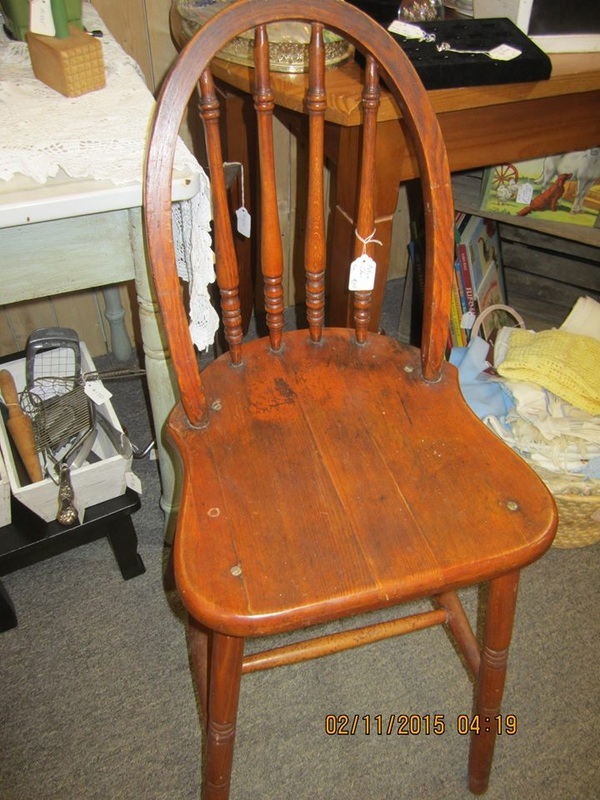 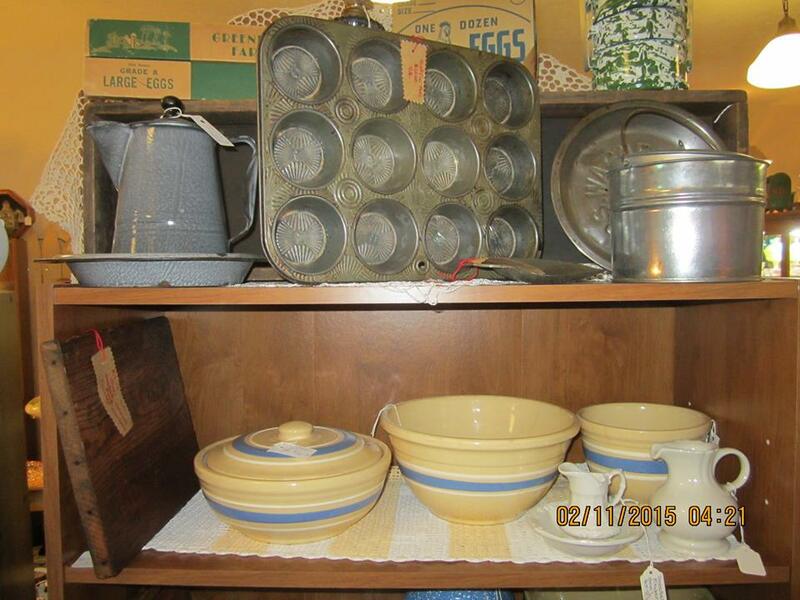 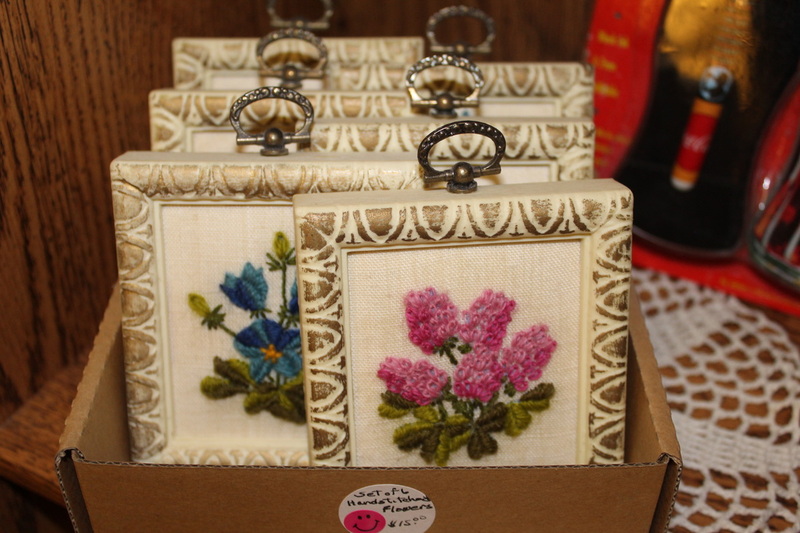 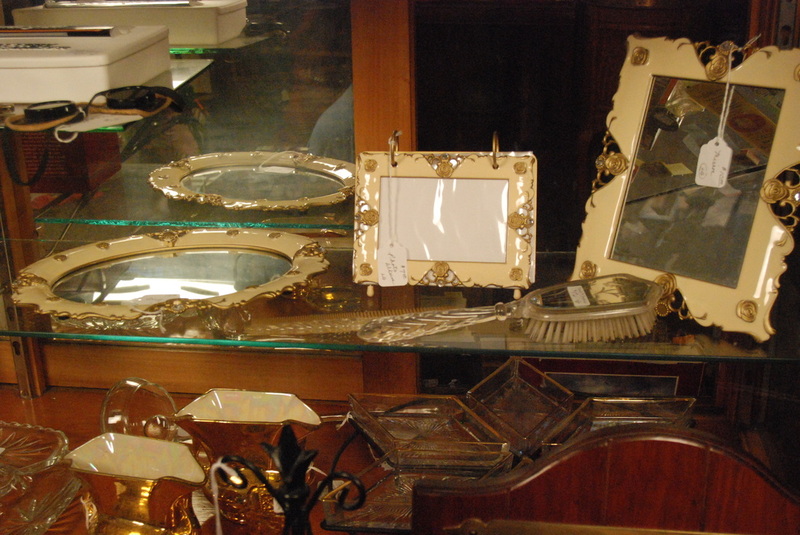 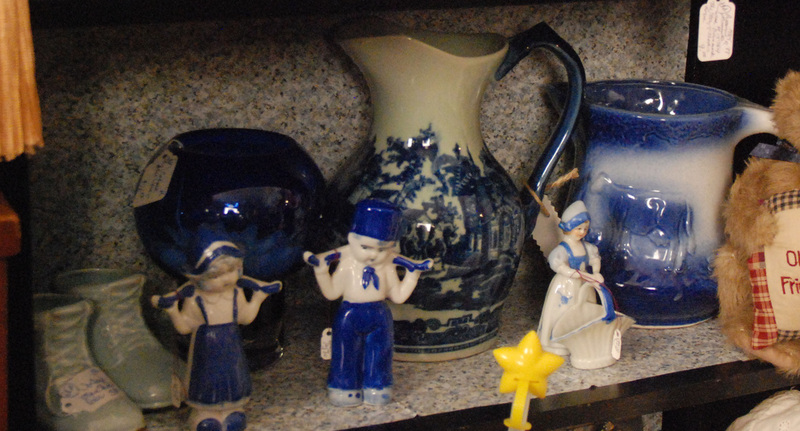 Take a step back in time as you browse our Antiques and Old Stuff room. 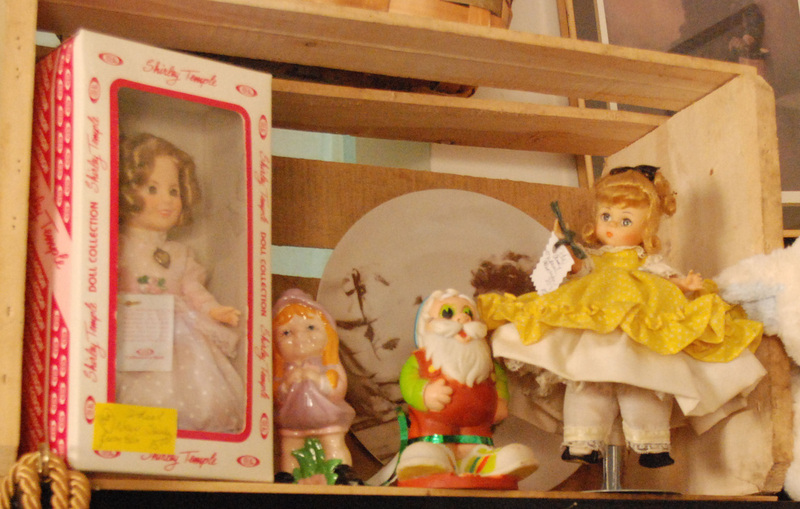 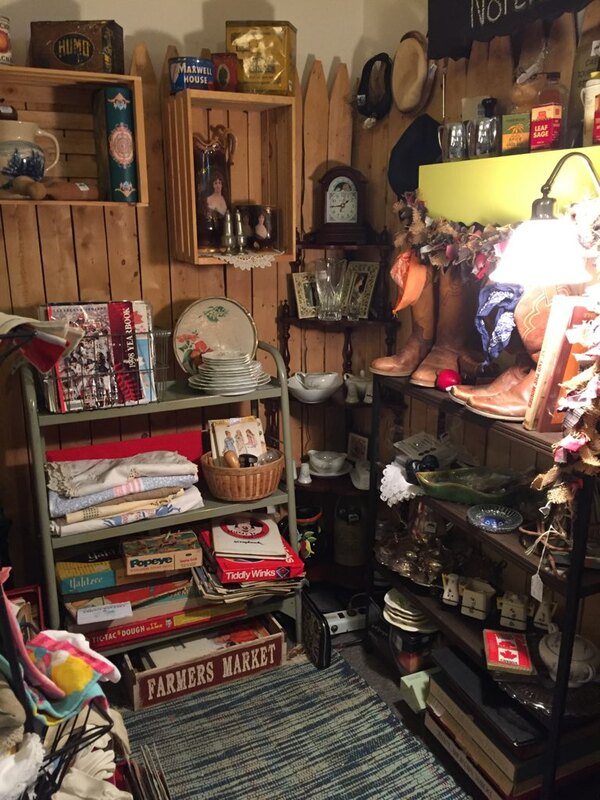 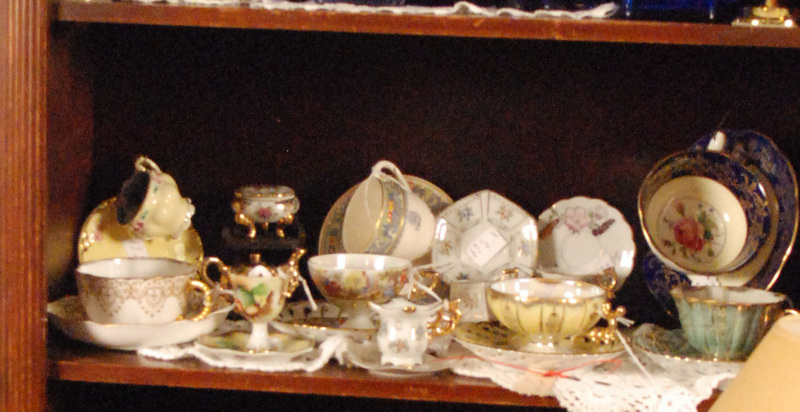 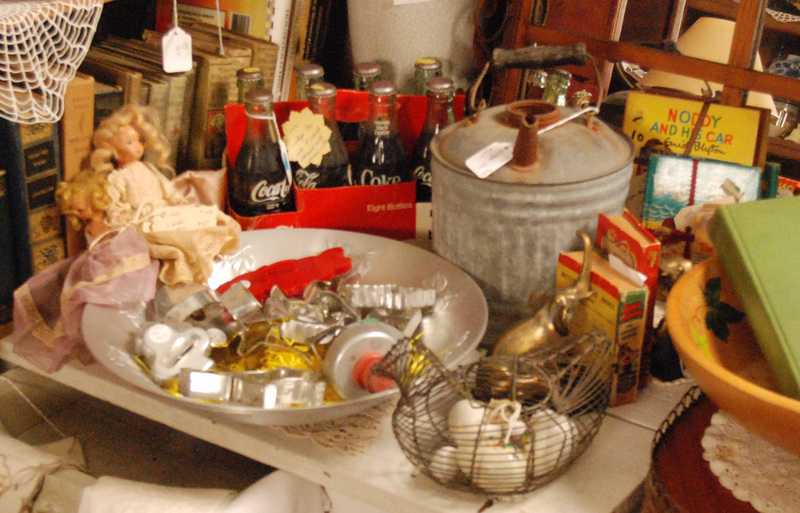 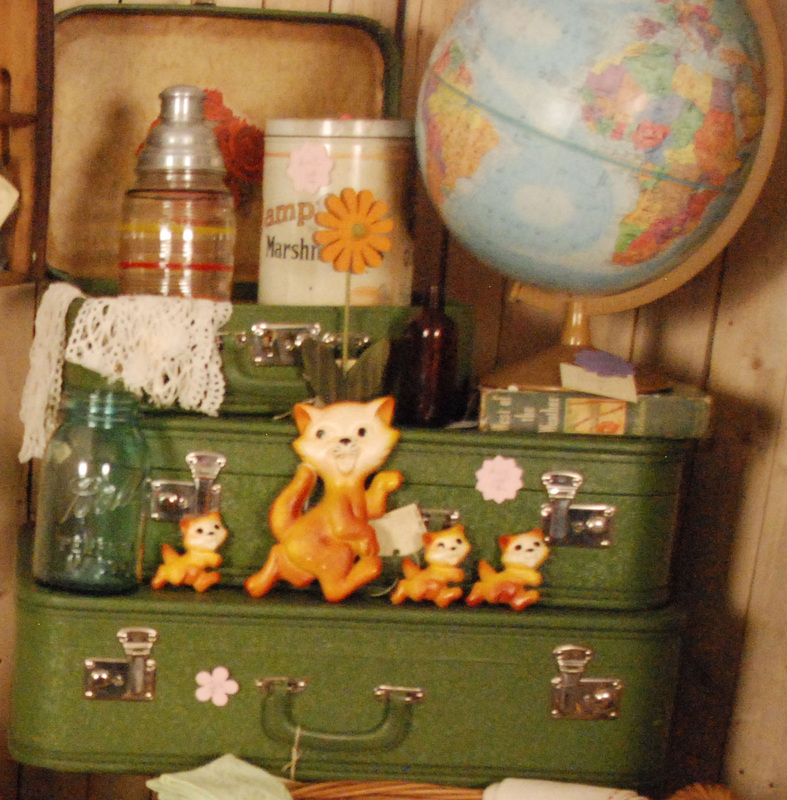 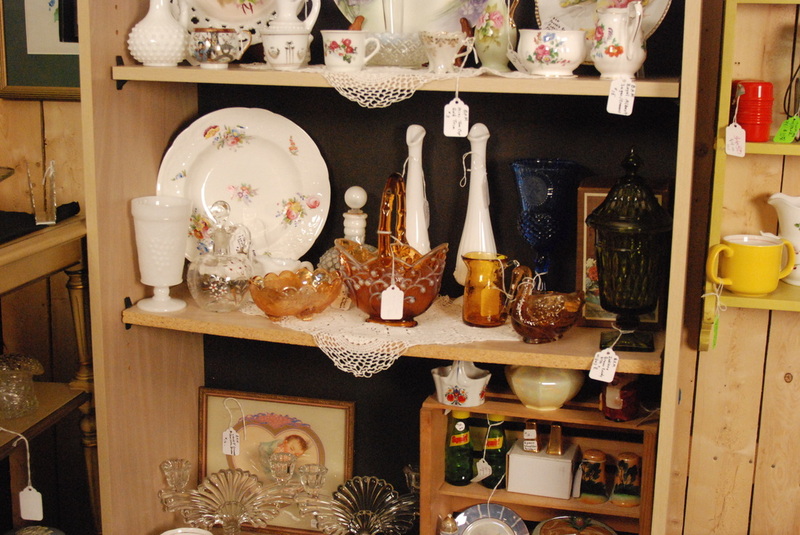 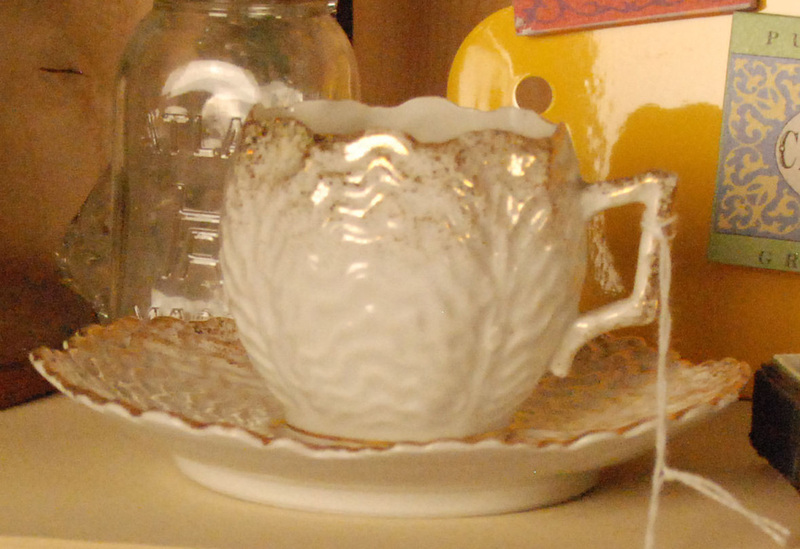 Here you will find a variety of vintage, antique, upcycle, glassware, dolls, sheet music, china, toys, figurines, metal signs, vintage clothing, primitives, furniture (including Annie Sloan chalk painted furniture), books, and much more! 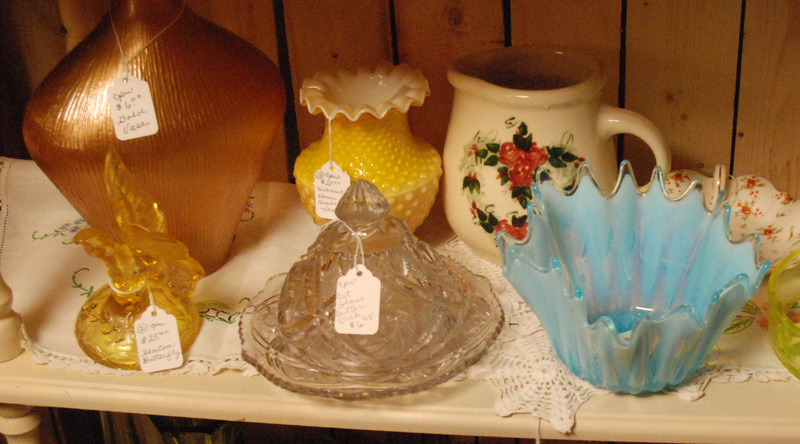 New items are brought in daily since we have dozens of vendors who shop regularly so you don’t know what treasure you may find the next time you visit!